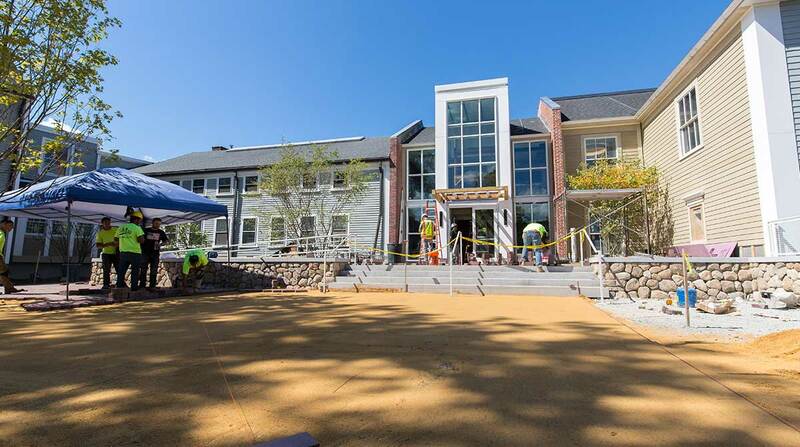 M.J. Cataldo, Inc. did all of the site development and landscaping including regrading the entire quad, and building a new main school lobby, the social hub and nexus of the school. 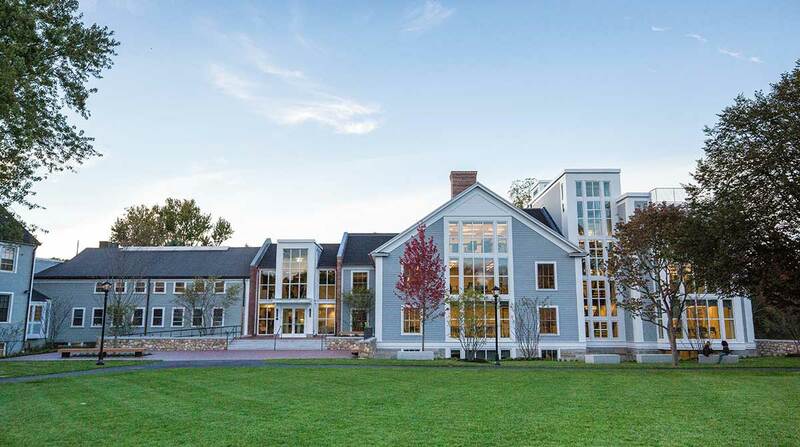 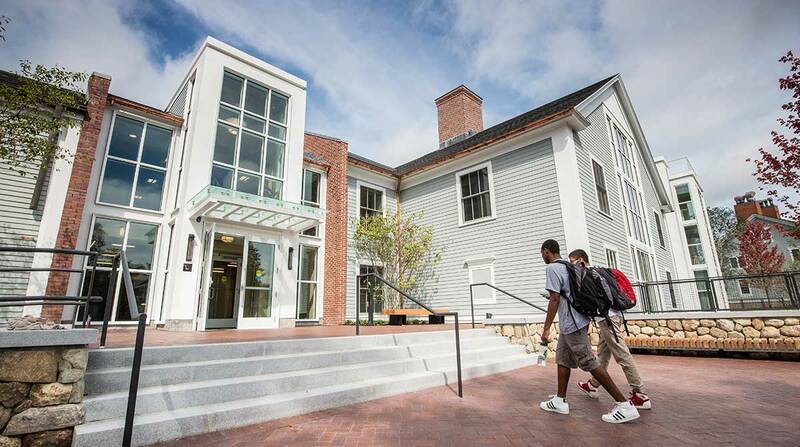 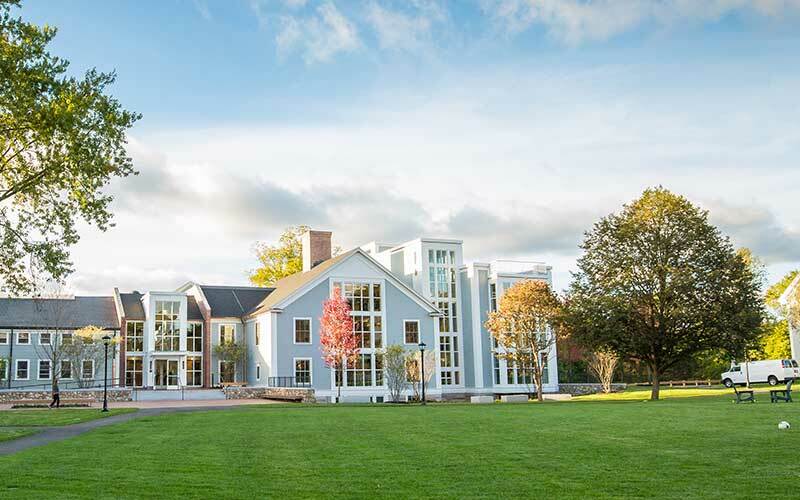 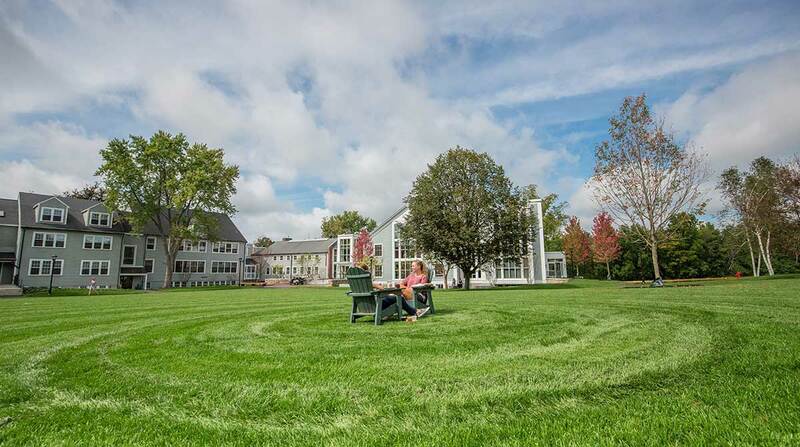 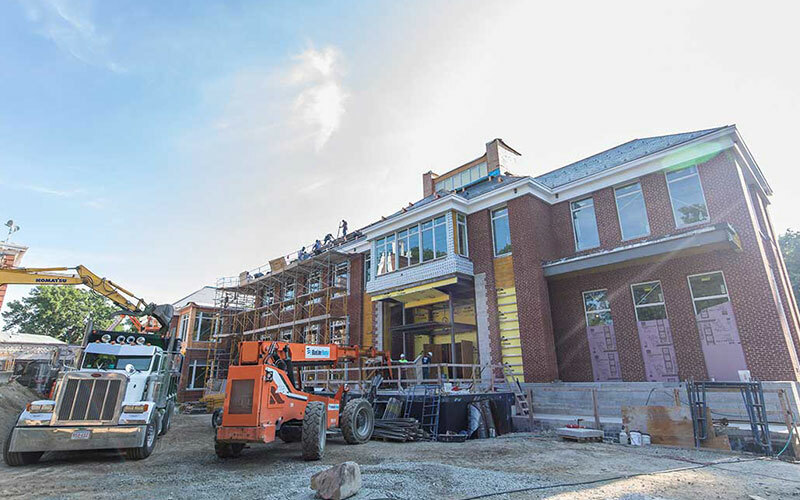 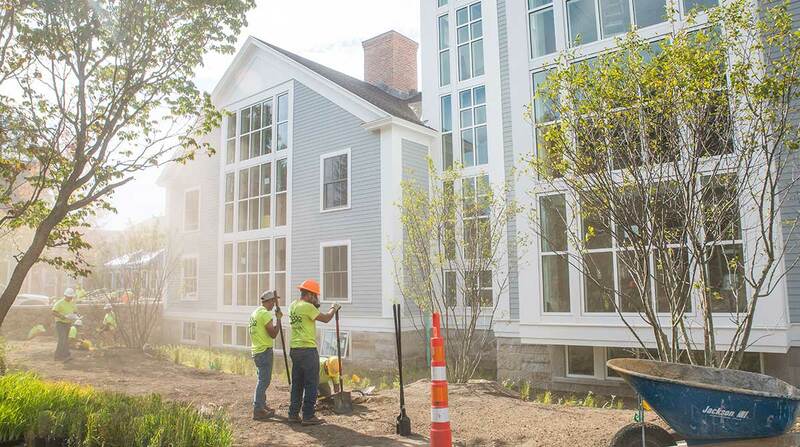 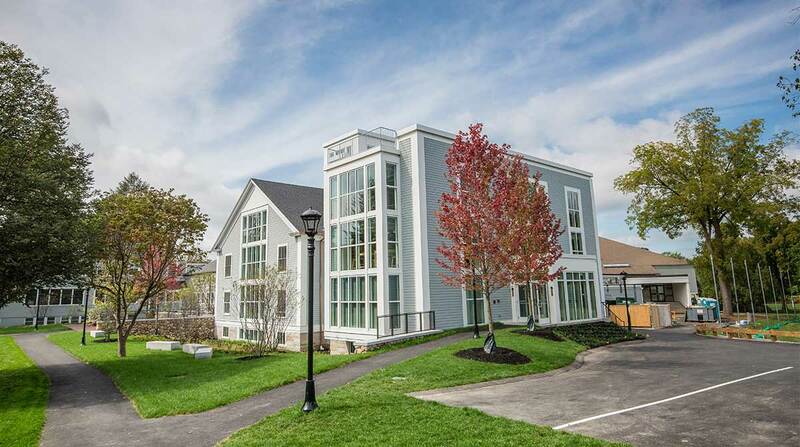 Concord Academy, a longstanding client, entrusted us with the site development and landscaping for their new Main School Lobby and Quad. 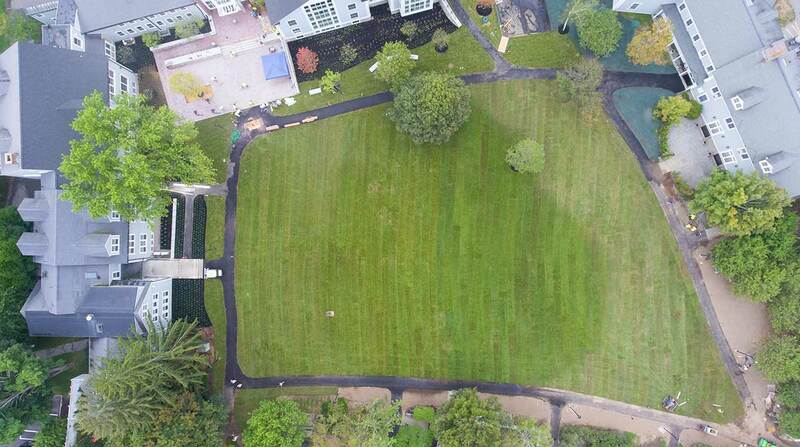 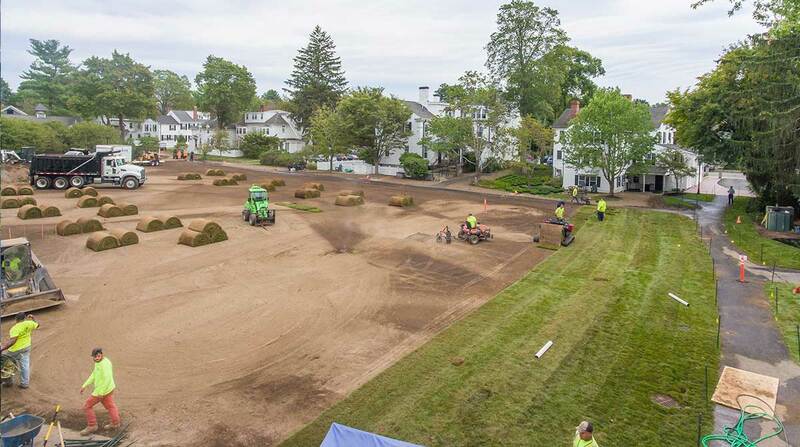 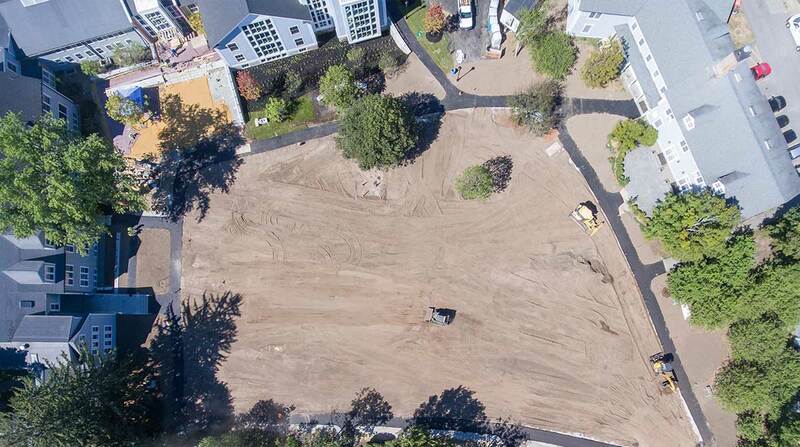 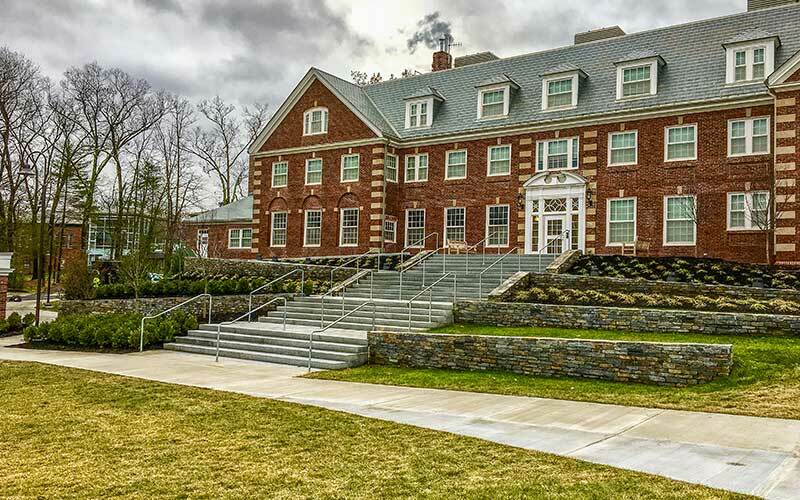 Within an eight week schedule, M.J. Cataldo, Inc excavated for new foundations, installed drainage, regraded the 40,000 square foot quad, installed asphalt walkways, granite steps, stone veneer, sod, irrigation, and plantings.